That situation could be a potential criminal offense like one of your children being accused of drug possession. Possibly you’ve just been rear-ended in your car and not sure what your next steps should be. Maybe your spouse is considering a divorce and you have questions regarding child custody. If you’re facing any of those situations or countless other legal quandaries, can YOUR attorney handle your case? In many cases, not exactly. Attorneys tend to specialize and set up their business in legal niche areas. One might specialize in personal injury (or sub-niches like auto accidents, slip & falls). Another in family law (or sub-niches like divorce or adoption). They’ll advertise their specialty with a “this is all we do” and tell you about the benefits in hiring an attorney that specializes. However, what happens when your legal needs don’t fit YOUR attorney’s specialty? Should you rely on them to refer you to another attorney? If so, what is the relationship between these attorneys? Should you establish relationships with attorneys from various law firms? If so, that could get complicated—and costly. If you find yourself in an unexpected legal situation, wouldn’t it help to just have one phone number to call to contact YOUR attorney? That’s why Fusco Law Group is a full-service law firm. In the early days, Lewis Fusco, Esq. founded a law firm specializing in criminal law. As his business grew and relationships with clients formed, clients began calling Lewis (THEIR attorney) seeking advice on legal issues not related to criminal law. Lewis realized these clients had formed a trusting relationship with him and saw him as their legal advisor. He wanted to ensure these clients had the best possible representation no matter what issue in life they were facing. That’s how Fusco Law Group, a FULL-SERVICE law firm, was born. The benefits to clients were immediate and immense. Frequently, each legal need triggers another legal need. For example, a criminal defense client could end up with family law issues—possibly even a civil lawsuit. 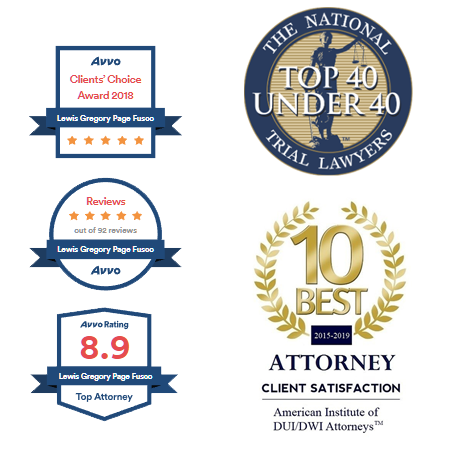 Whenever clients of Fusco Law Group need legal support, they can confidently say “I’m going to call MY attorney?” With one phone call they’ve reached a full-service law firm that can handle the majority of their legal needs—all in-house. That’s the benefit of working with a FULL-SERVICE law firm. 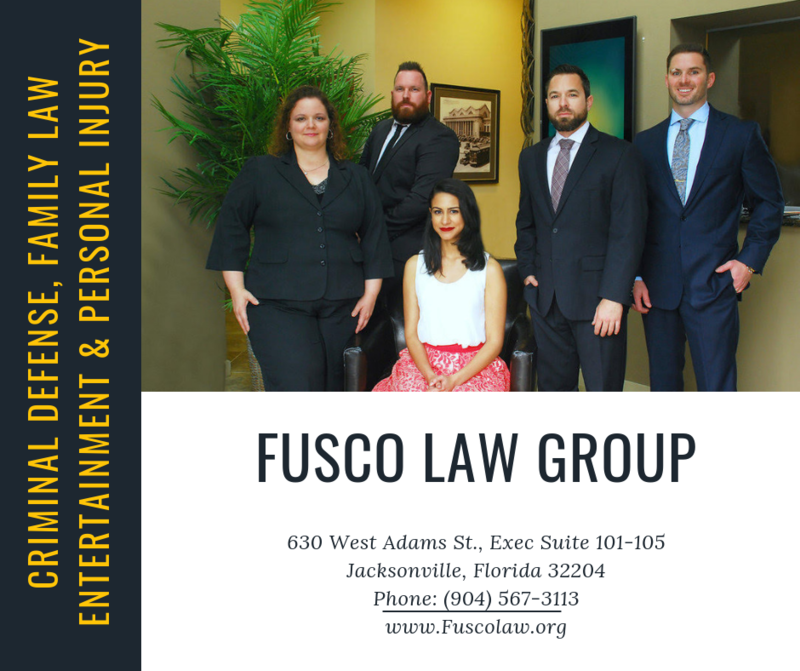 If you’re looking for YOUR attorney to call, contact the Fusco Law Group at (904) 567-3113. We’ll help you defend your rights.